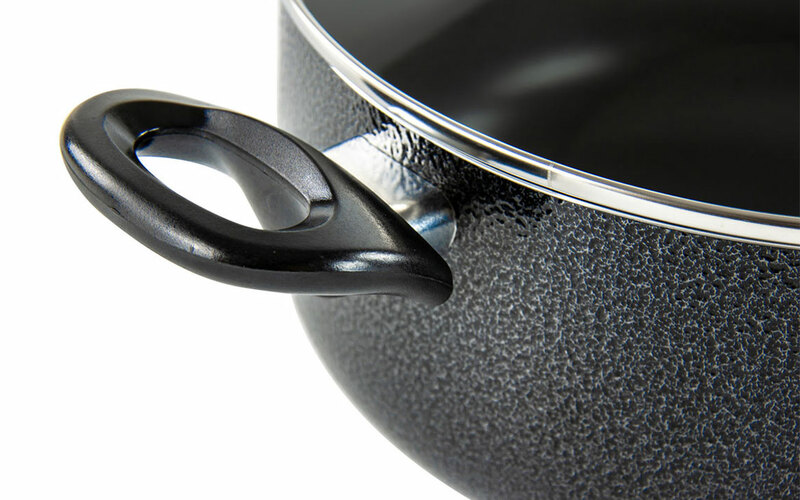 Enjoy a modern update on the classic stockpot. 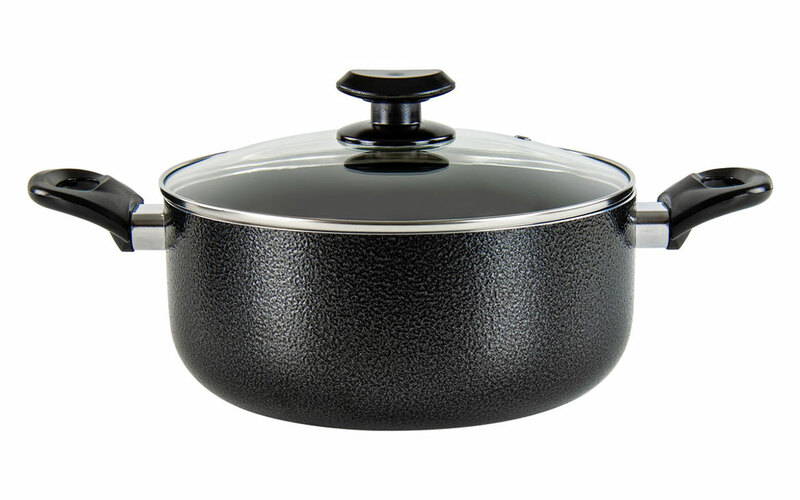 Nutritious home-cooking just got easier with the Una Caelus Stockpot from SQ Professional. 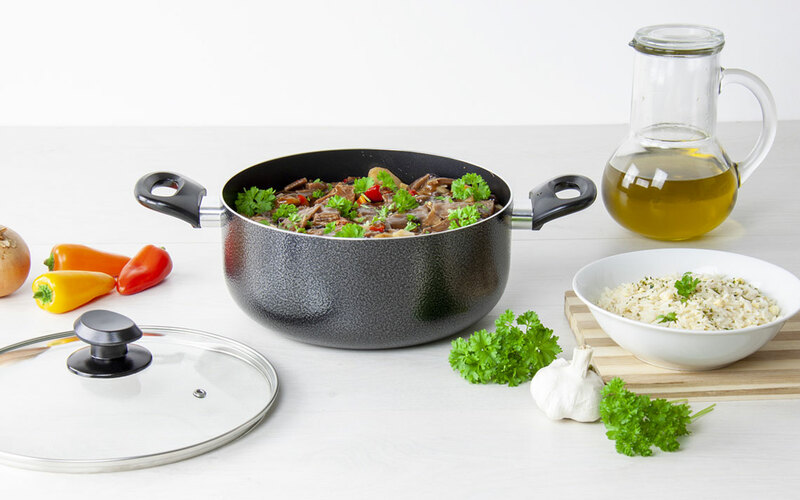 Whether you’re in the mood for chilli, soups, stews, pasta or casseroles – you can do it all effortlessly! 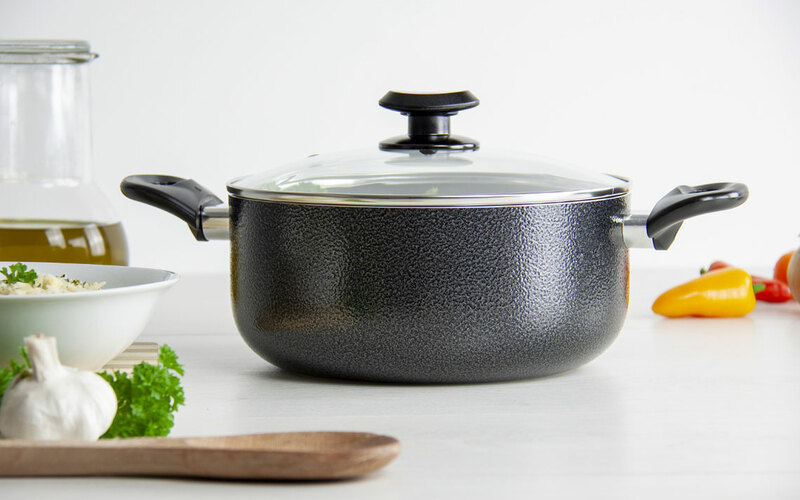 With so many delicious dishes to choose from, this pot will quickly become your number one go-to pan. 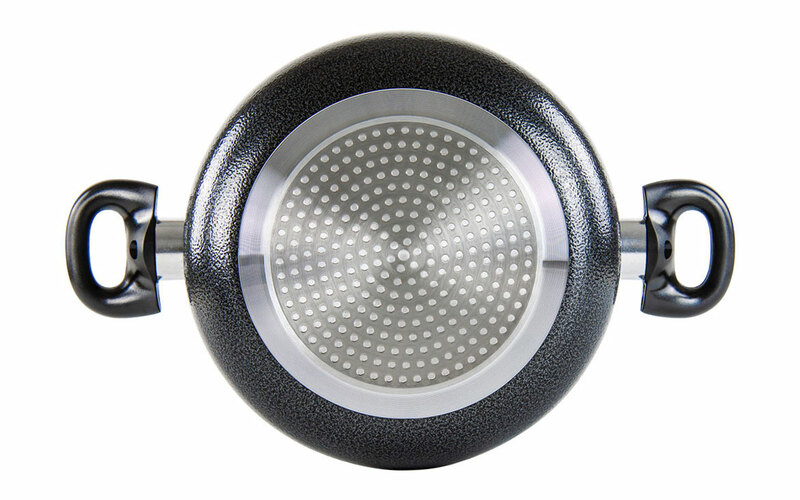 The strong tempered glass lid features a handy steam vent, so you can now keep an eye on your cooking whilst retaining all the heat. 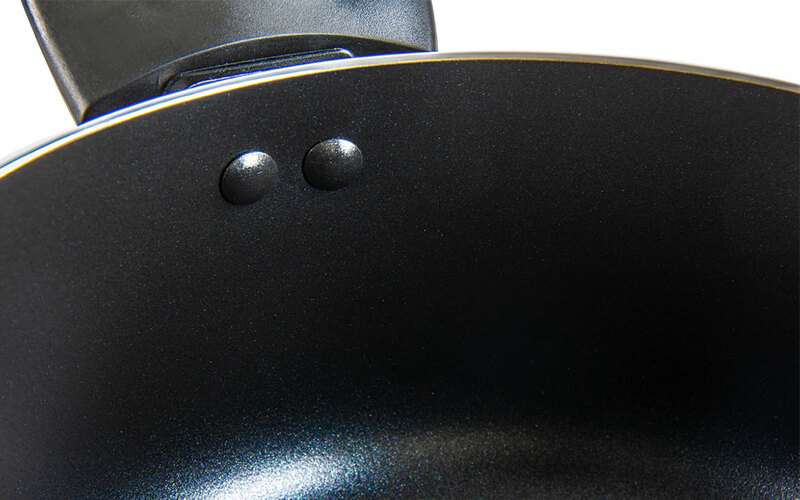 Designed with wide handles, you can effortlessly move the pot around the kitchen or between hobs. 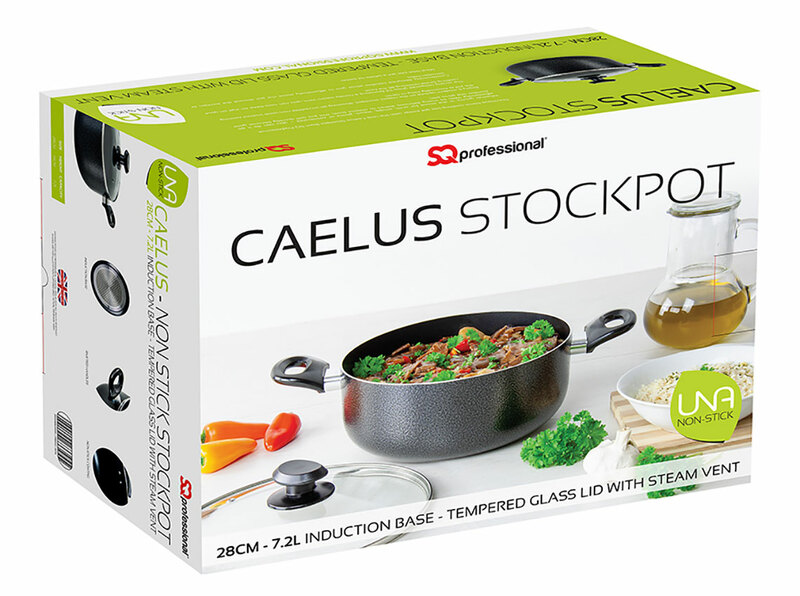 Boasting an incredible non-stick interior coating, Caelus is incredibly easy to cook in as well as wash up. Mealtime just got a whole lot better.